Our oil-less scroll basemount systems are perfect for any application where clean dry air is required. Our innovative scroll technology is completely oil-less, extremely quiet, energy efficient, and easy to maintain. The rotary design permits a continuous 100% duty cycle. 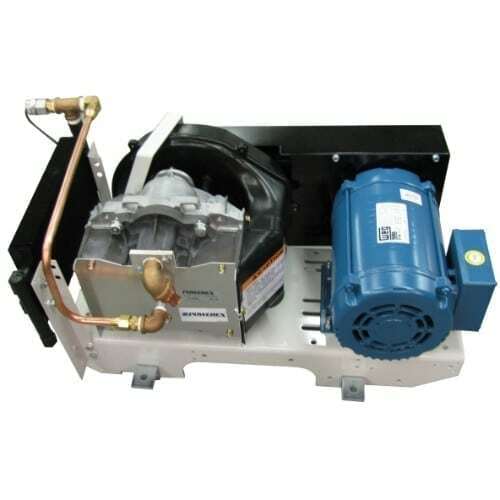 No oil separation, oil filtration, or inlet valves are required on the scroll unit.